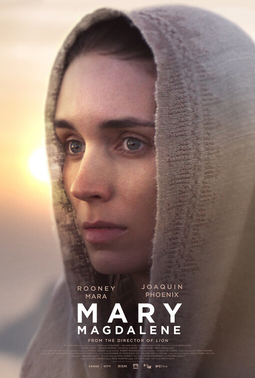 Consider Miriam of Magdala, or Mary Magdalene as we are inclined to refer to her. For centuries she was wrongly considered the "fallen woman" in Jesus' circle. During the Middle Ages Mary Magdalene was regarded as a repentant prostitute or promiscuous woman reputation not supported by any of the four canonical gospels. Of course Jesus Christ Superstar perpetuated this misogynistic interpretation of Mary and the bestseller novel The Da Vinci Code has her in a sexual relationship with Jesus. Even Lady Gaga has got in on the conspiracy in her song Judas. Give the poor woman a break! In fact, Mary is mentioned a dozen times in the gospels more than most of the disciples. Jesus heals her of "seven demons" according to Luke, which may have been a way of saying that she suffered from some form of mental illness. 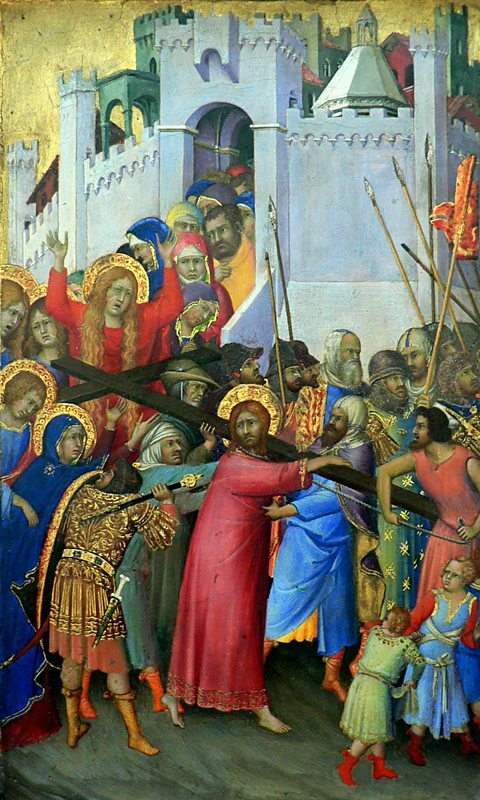 She was loyal to Jesus to the end, part of his circle of followers, and present at the crucifixion. In John's account of the morning of the resurrection it is this Mary who was first to discover the empty tomb and first to encounter the Risen Christ, although in her grief she mistakes him for the gardener. Ah well. On Easter morning we can give a respectful and grateful thought to courageous Mary Magdalene. Why do we feel the need to sexualize Mary in this way? Maybe develop a biblical #metoo movement? Should we give more attention to the women in Jesus' circle?